We have a beer garden, disabled access, community and family friendly pub/restaurant. . . .We have a darts board and gaming machine. . . 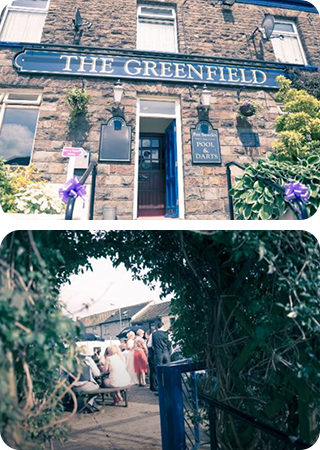 The Greenfield is a community orientated pub/restaurant with a friendly atmosphere located in the village of Ystrad Rhondda. We proudly serve an extensive menu that suits every member of the family and every budget, with our daily specials, main menu and delicious cake cabinet. 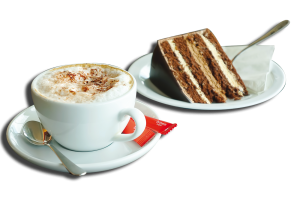 You are welcome at the Greenfield to experience our wide range of coffees and cakes also available all day. Our steaks are cooked to order and simply melt in your mouth, build your own burger to your taste or enjoy the our homemade specialities. Also we have a new children’s menu. Whether you want a fresh cold lager, a new world craft ale, a delicious glass of wine or long drink then The Greenfield delivers in abundance. Our range of drinks is simply match winning; we have a beverage to accompany any dish you enjoy or simply to enjoy the live match with. Looking for something a little different? Check out our cocktail menu full of traditional classics along with a few new ones. 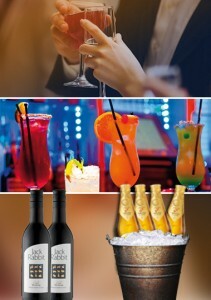 Enjoy the experience of our staff creating a range of cocktails that will keep you coming back for more. Join us Monday to Thursday and enjoy our bucket deals. 4 Magners for £11 or 4 corona or Budweiser for just £10. Enjoy a nice glass of wine? Then Monday – Thursday enjoy 2 bottles of our Jack Rabbit wine for just £20. We have sky sports in the bar section with a dart board. 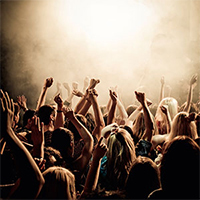 We provide live entertainment from 9.00 and there is always a lovely friendly atmosphere in the pub. 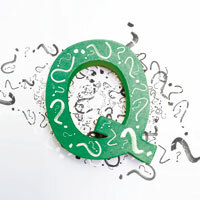 We have a general knowledge quiz (which has been running for over 40 years).